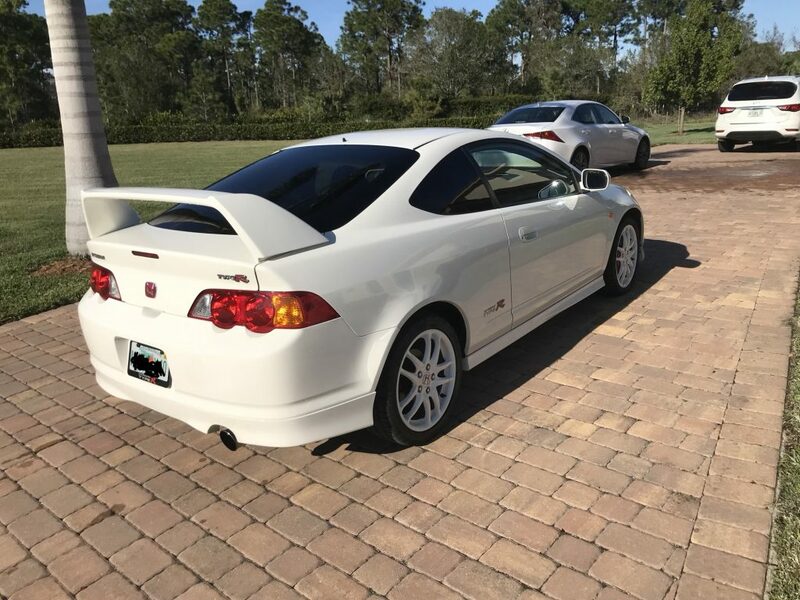 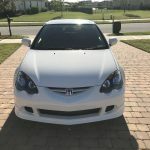 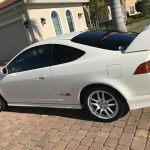 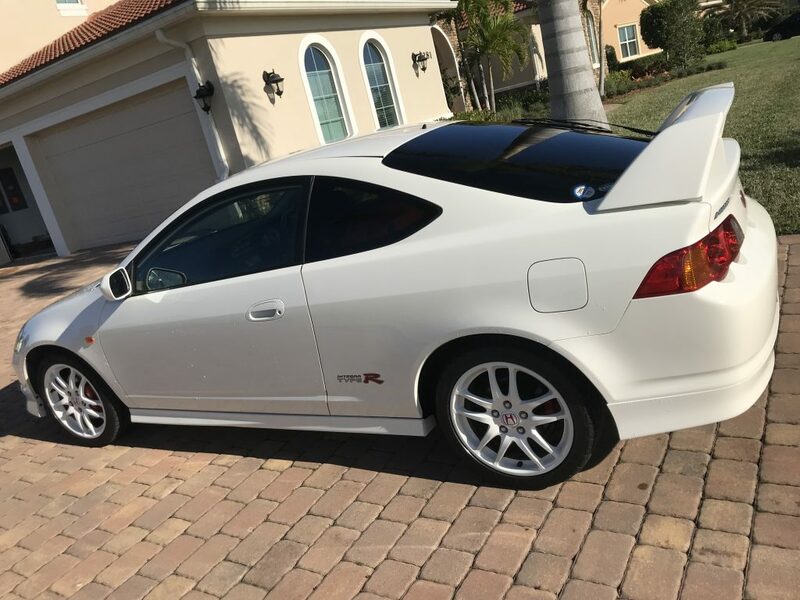 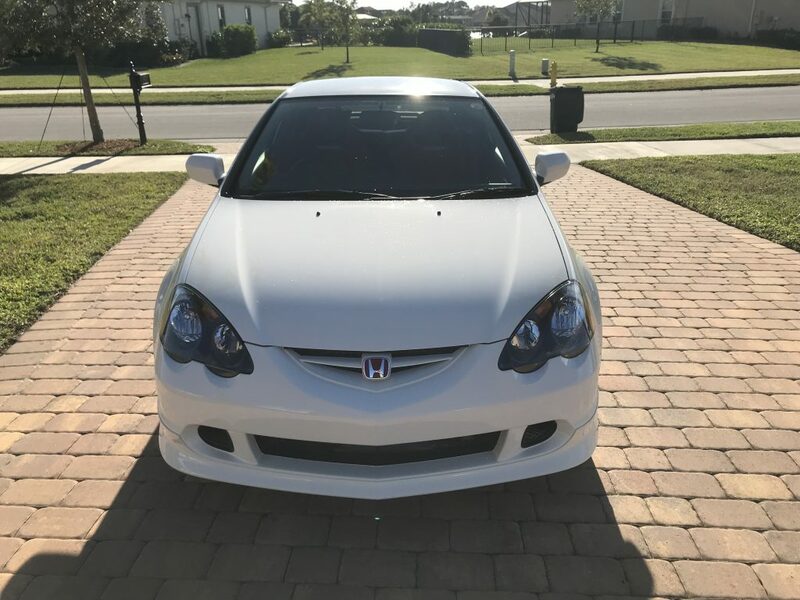 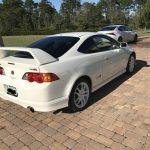 For sale is my 2001 Honda Integra Type R with a clean Florida title. 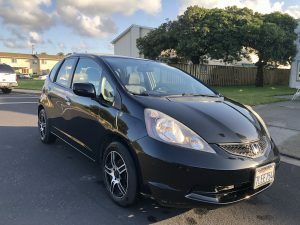 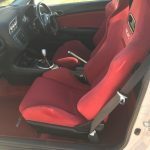 The car has 97k miles and is in MINT condition. 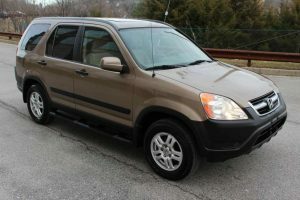 The undercarriage is immaculate and the plastics have been repainted due to normal wear and tear. 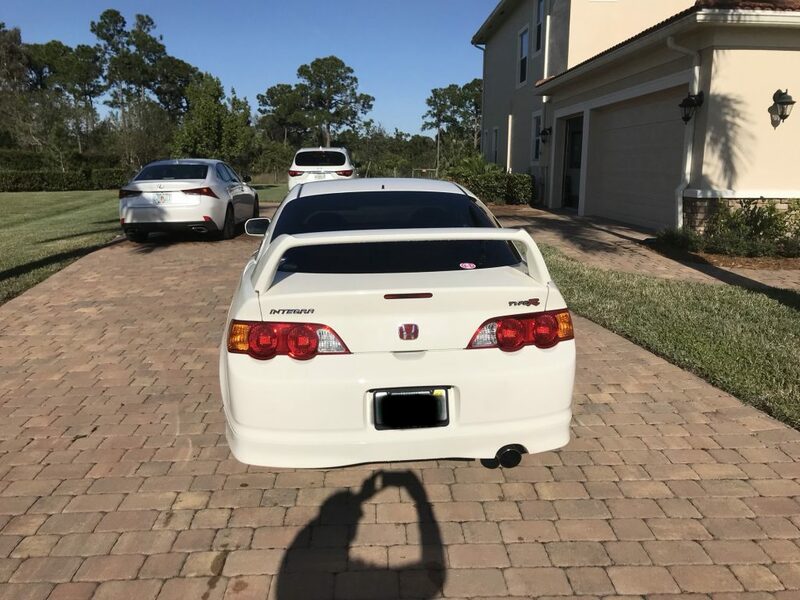 I wanted it to look like new and it does! 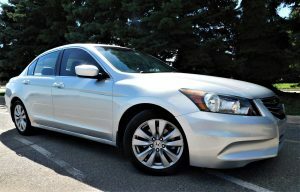 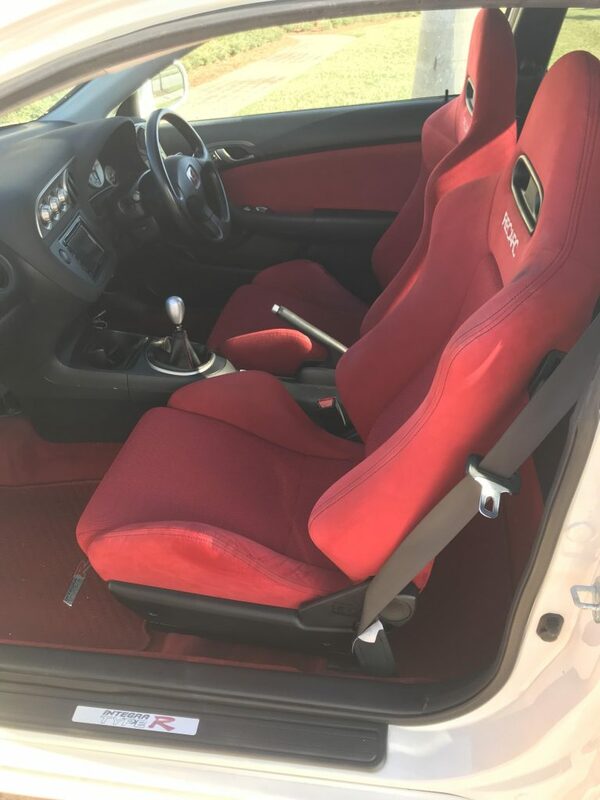 The car also has a new stage 3 clutch with about 2k miles on it. 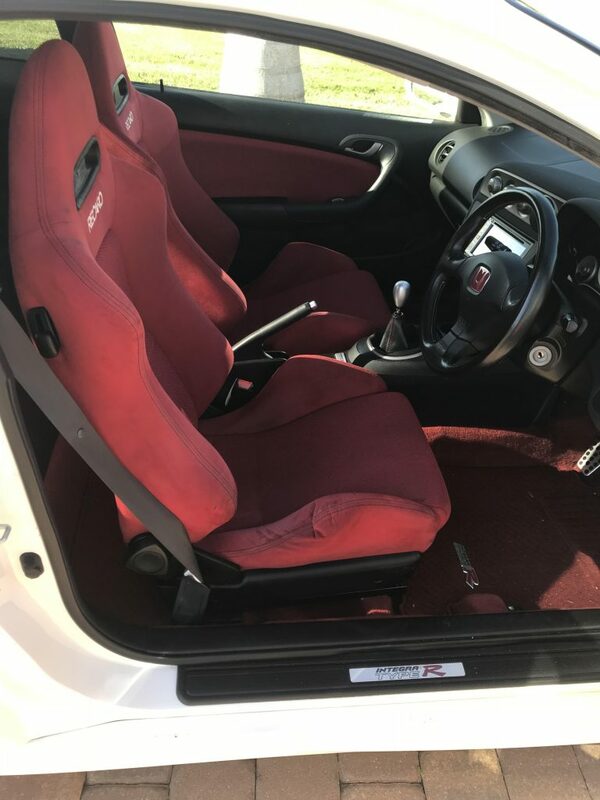 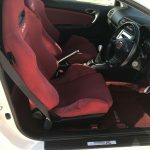 There is normal wear on the driver seat and other than that it is super clean! 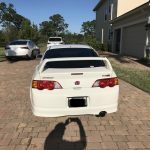 The other good thing is it is bone stock, not even an intake. 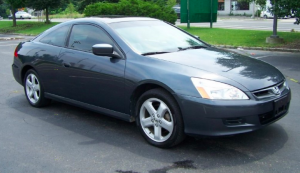 If you are interested text me at 631-871-0168.